Pietro Ferrara is the Head of Scientific Core Lab at Juliasoft, a company specialized in advanced static analysis solutions. He is responsible for leading the R&D team designing and implementing new analyses and making them work on large, complex, real life software. A career dedicated to studying and applying static analysis techniques both in industrial and academic contexts, Pietro’s previous experiences include posts at IBM T.J. Watson Center in NY, Microsoft Research in Redmond and ETH in Zurich. 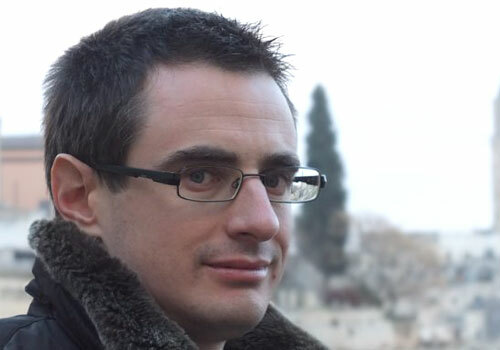 He holds a PhD in Computer Science at Ecole Polytechnique of Paris with more than 30 scientific publications in the field of static analysis based on Abstract Interpretation.